1. Beat the cream cheese until smooth, then slowly add the sugar and vanilla. 2. In a clean chilled bowl, beat the whipping cream until soft peaks form. 3. Slowly beat the whipped cream into the cream cheese mixture. 4. 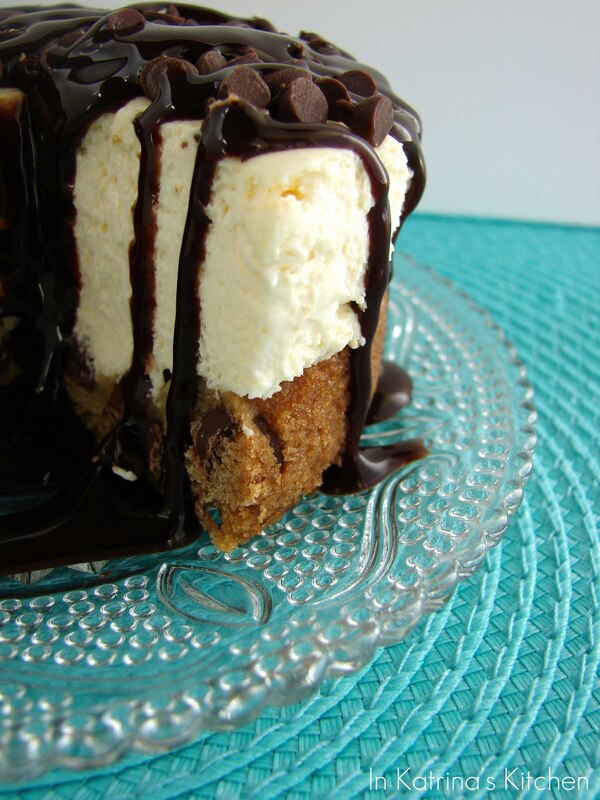 Spoon filling onto cookie crust. Chill for 4-6 hours before serving. This looks fantastic! 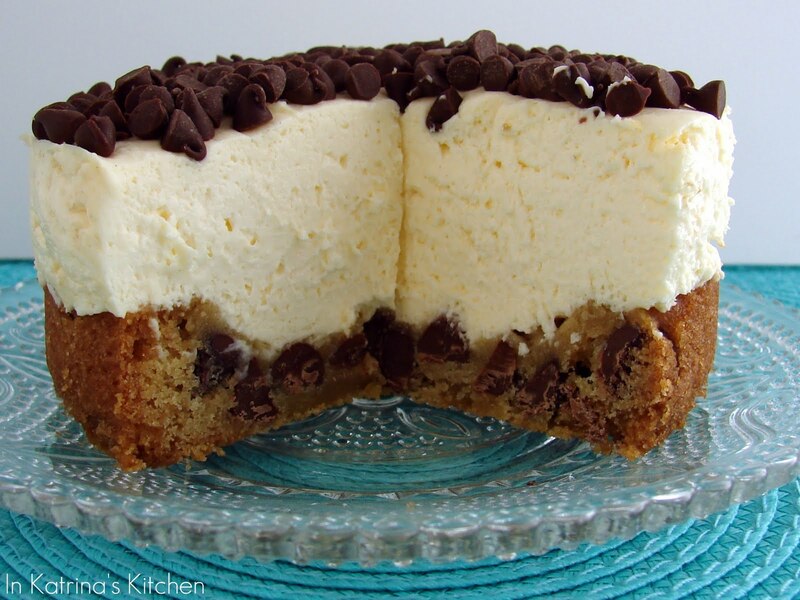 What recipe did you use for the chocolate chip crust?